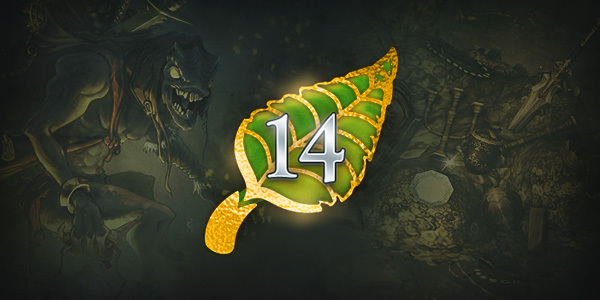 Season 14 approaches with a shiny new coat—in addition to new cosmetics to acquire, we&#39;re launching our first Themed Season with the Season of Greed! 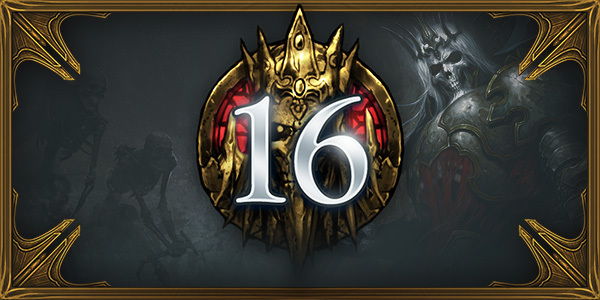 The latest patch for Diablo III is on its way! 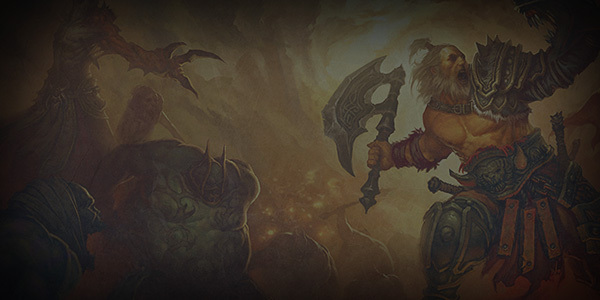 Read on to learn more about incoming class set updates, skill changes, and balance passes coming in Patch 2.6.1. 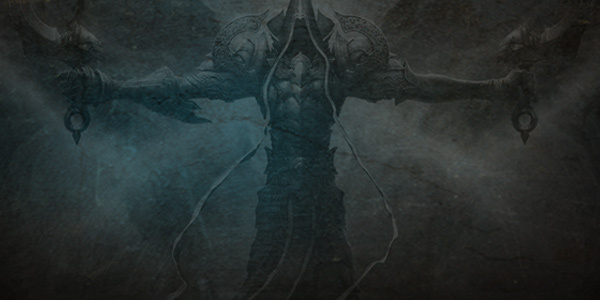 The Priests of Rathma travel a long road to embrace their devotion to the Balance. 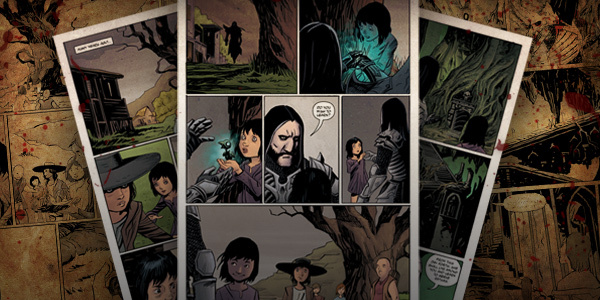 Learn more about the journey of their newest acolyte in our new comic: The Chosen.